ASAP Restoration provides mold testing & removal services in Phoenix Arizona to home and business owners in the Phoenix Area. We are available 24 hours a day and 7 days a week. If you think you may have mold growth or possible presence of mold in your home, you need to test for it and make sure. 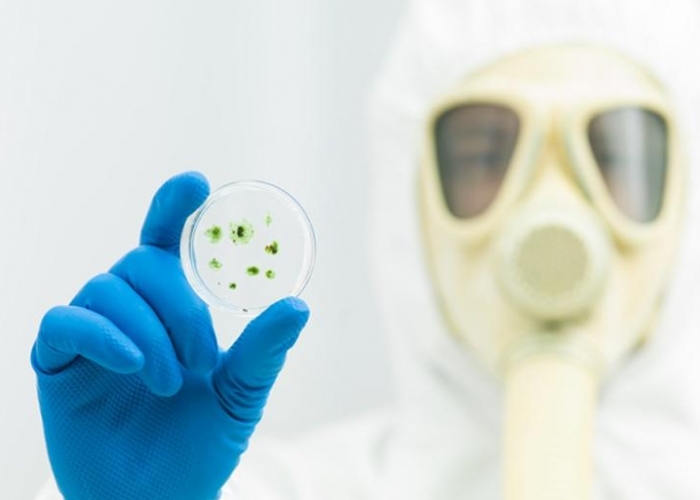 The presence of mold in your home can be extremely hazardous to your health. Mold growth can occur in your home from several different causes such as water damage, floods, humidity factors, and other circumstances where water is present. Often times you cannot see the mold in hidden areas of your home. The health hazards can prevent numerous complications for the inhabitants of the home or building. In order for mold spores to grow or for mold to develop indoors, there must be a presence of water, some sort of moisture and/or humidity. ASAP Restoration offers a visual Phoenix mold inspection, which is a visual mold damage inspection for only $99.00. The purpose of the visual mold inspection is for those homeowners and commercial property owners that have a suspicion of possible mold damage or mold growth in the home or building, to take proactive measures in addressing their mold concerns. The visual Phoenix mold inspection is simply for the purposes of identifying mold infected areas, verifying mold growth, and confirmation that mold damage exists in the home or building structure. If mold is found growing in the home, there will be a need for Phoenix mold testing. 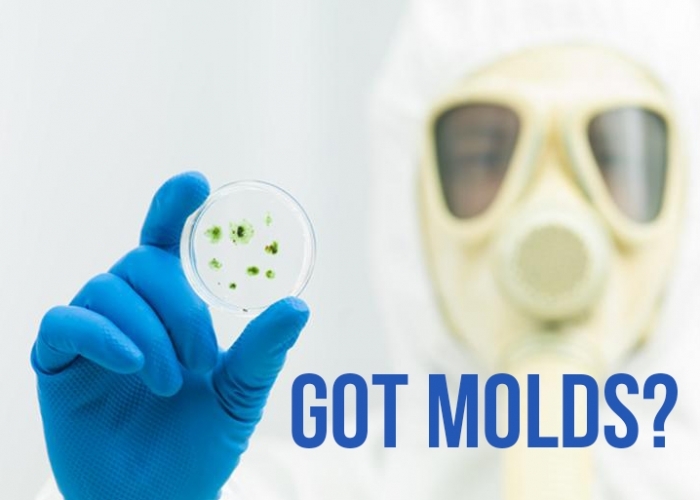 Your average mold test can range depending on the amount of contamination, the size of the structure, and the type of mold growth that exists in the property, which can be anywhere from $600-$1000 on average depending on various circumstances concerning mold. Phoenix mold testing & mold damage experts at ASAP Restoration can help you in all aspects of containing mold contamination, mold inspection, removal and remediation. Our team is both highly trained and certified to handle any and all types of Phoenix mold situations whether they are residential or commercial issues. If you suspect you may have mold damage, contact ASAP Restoration now 24 hours a day at (602) 515-7918 immediately. It is always best to have your property inspected and tested prior to moving forward with any Phoenix mold removal work. 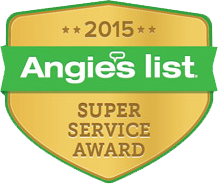 ASAP servces the following towns for mold testing, inspection and removal: Phoenix, Tempe, Scottsdale, Fountain Hills, Anthem, Mesa, Gilbert, Chandler, Queen Creek, Peoria, Glendale, Surprise, Sun City, Sun City West, El Mirage, Avondale, Tolleson, Laveen, Goodyear, Buckeye and the surrounding areas in Arizona.